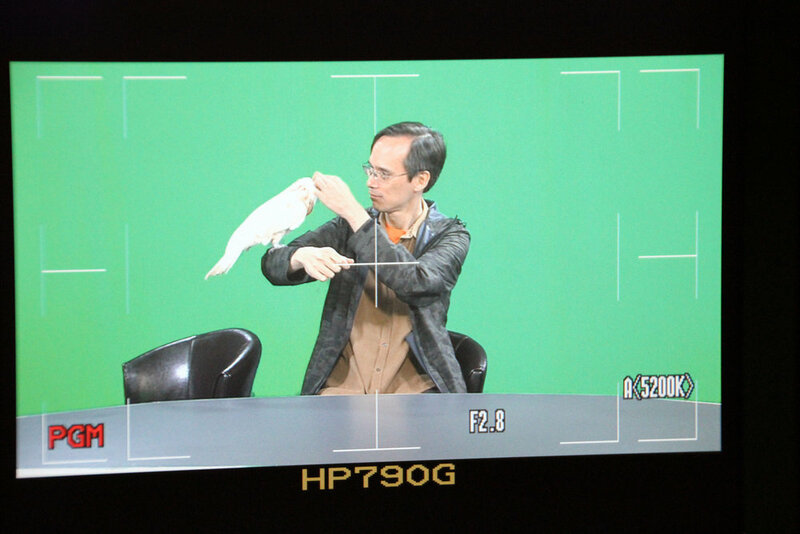 Pinkie lived at Jus Broadcasting, being cared for my the TV studio's dedicated staff. She quickly became part of the team, and Jus developed a special episode about her for their show Honestly. Jus Broadcasting's show Honestly asks guests on the show to be, well, honest. 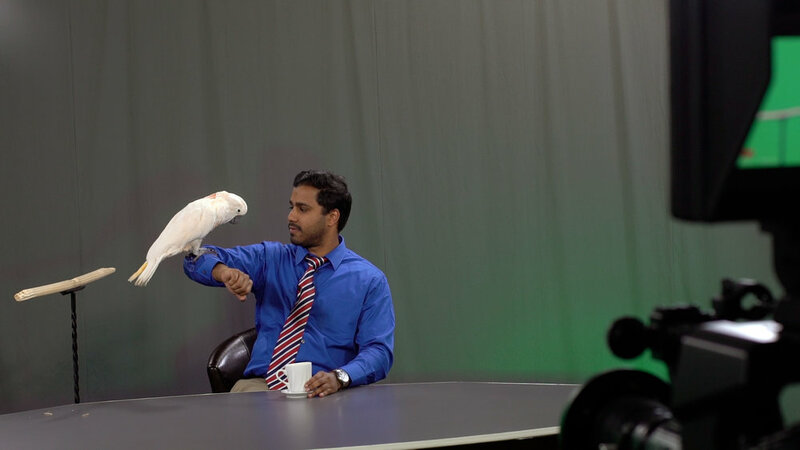 Members of the public stopped by Jus' studios and joined a parrot-themed taping of Honestly with a special appearances by Pinkie.